The Alliance for Women in Media Foundation announced the winners for the 44th annual Gracie Awards, which recognize exemplary programming in media created by women. Honorees for 2019 include Sandra Oh, Leah Remini, Connie Britton, Rachel Maddow, Robin Roberts and more . . . as well as our very own Elaina Smith, who is being recognized in the Interactive Media category as Podcast Host of Women Want to Hear Women. Since launching the WWTHW podcast—in partnership with Nash Country Daily—in June 2018, Elaina has focused on reclaiming the narrative that “women don’t want to hear women” on country radio, a phrase she has commonly heard over her decade-plus-career in media. Over the course of 25 Women Want to Hear Women episodes in Season 1, Elaina championed her weekly guests to use their voices and influence to facilitate real change, from the genre’s biggest names like Carrie Underwood and Maren Morris to rising stars like Carly Pearce and RaeLynn to up-and-comers like Abby Anderson and Tegan Marie. Since 2014, Elaina has co-hosted nationally syndicated radio show Nash Nights Live, which is broadcast to more that 100 stations each night. In 2019, she launched her own two-hour weekend show, With Elaina. The country music insider can also be found working the red carpet at awards shows and emceeing events. 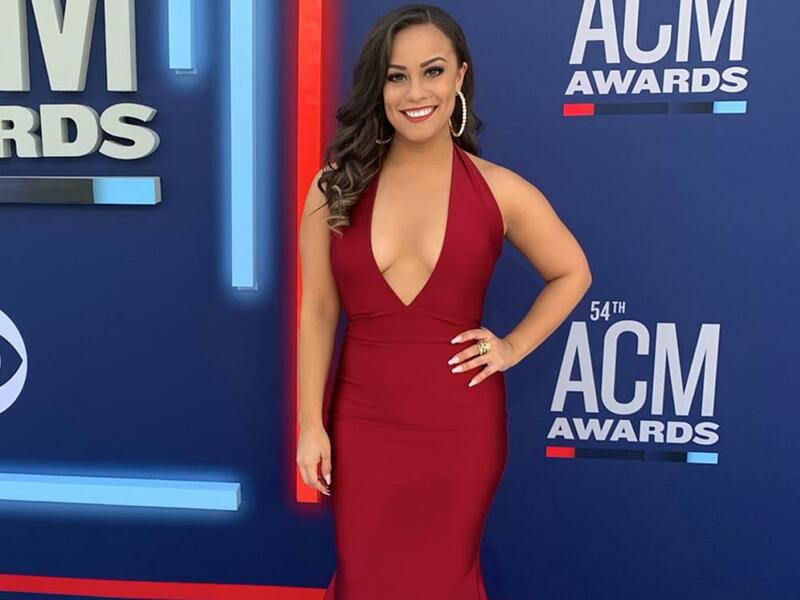 In 2018, Elaina became the first woman to tackle live voiceover duties for the ACM Awards, a role she reprised in 2019.